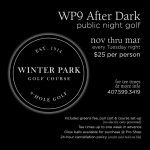 The Winter Park Chamber of Commerce and the City of Winter Park invite you to attend the annual ?State of the City? Address luncheon. 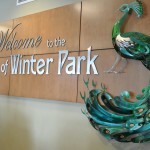 The event will feature Winter Park Mayor Steve Leary’s annual State of the City Address and the presentation of the city’s Employees of the Year.